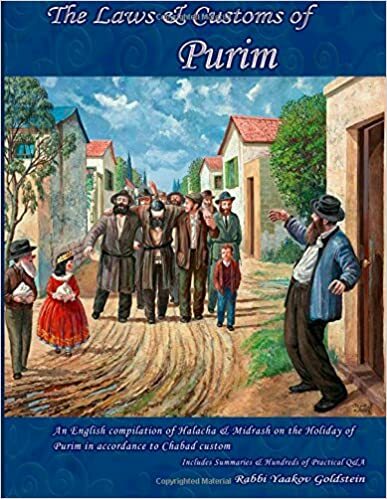 When: When [the second day of] Rosh Chodesh Adar falls on Shabbos, Parshas Hachodesh is read on the fifth Shabbos in Adar which is the 29th of Adar. When [the second day of] Rosh Chodesh Adar falls on Monday or Wednesday, Parshas Hachodesh is read on the fourth Shabbos of Adar. When Rosh Chodesh Adar falls on Friday, Parshas Hachodesh is not read in the month of Adar but rather on Shabbos the 1st of Nissan. 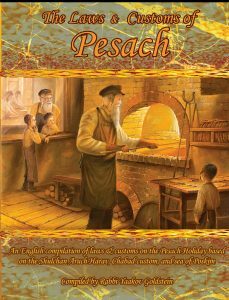 As a rule in all cases Parshas Hachodesh is read the Shabbos following Parshas Parah. 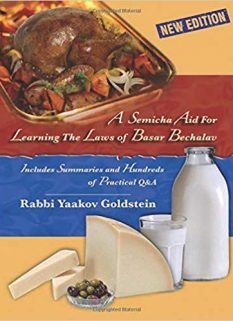 Which portion is read: The portion read is from “Vayomer Hashem…Hachodesh Hazeh Lachem” until the words “Bechol Moshvoseichem Tochlu Matzos”. 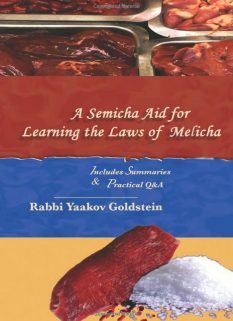 The Haftorah of Hachodesh is read from Yichezkel from the words “Ko Amar Ado-nuy Hashem Barishon Lachodesh..” until the words “Baboker Olas Tamid”. 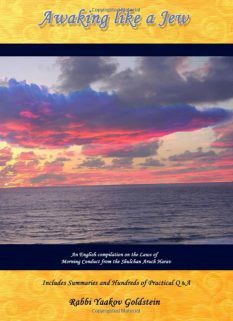 How many Torah scrolls are removed and what is the order of the reading: When Rosh Chodesh does not fall on Shabbos Hachodesh two scrolls are removed from the ark. From the first scroll the weekly Torah portion is read until the seventh Aliyah. The second scroll is then placed on the Bima which is followed by half Kaddish. Hagba is then done to the first scroll. For Maftir the portion of Hachodesh is read from the second scroll. 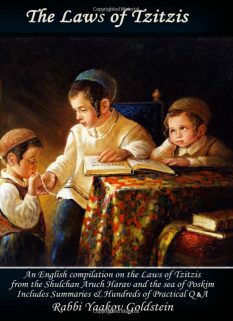 How many Torah scrolls are removed and what is the order of reading on Shabbos Rosh Chodesh Hachodesh: When Rosh Chodesh Nissan falls on Shabbos, three Sifreiy Torah are removed. The weekly Sedra [Parsha of the week] is read regularly from the first scroll [until the 6th Aliyah. By the 6th Aliyah the remainder of the Parsha is read from Shishi until the end of the Parsha. One then does Hagba to the Sefer Torah and places the second scroll on the Bima for the seventh Aliyah.] The portion of Rosh Chodesh is then read from the second scroll. [One then places the third scroll on the Bima together with the second scroll and says half Kaddish. Hagba is then done to the second scroll] which is followed by the reading of the portion of Hachodesh, which is read as Maftir, from the third scroll. What is one to do if they mistakenly began reading Parshas Hachodesh from the second Torah scroll [by the seventh Aliyah], instead of Parshas Rosh Chodesh? If they already began reading Parshas Hachodesh from the second Torah scroll they are to complete the reading and read the portion of Rosh Chodesh from the third Torah scroll [Maftir]. 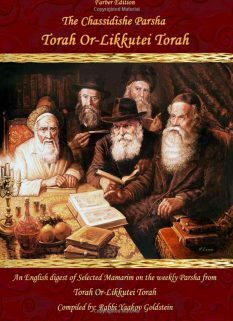 The Haftorah of Rosh Chodesh is then read from “Hashamayim Kisi”. Must women hear the reading of Parshas Zachor?